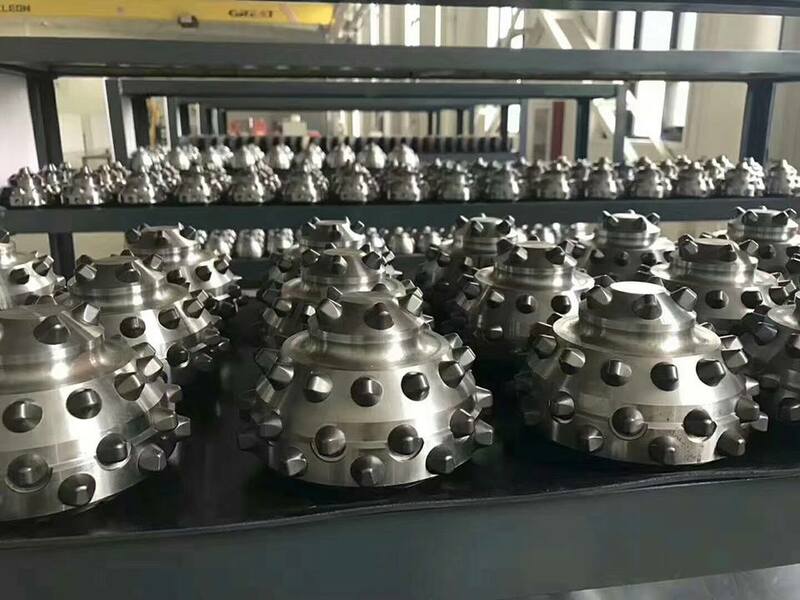 Hejian Deris Petroleum Drilling Equipment Co., Ltd Both manufactuer and distributor, specialize on Tricone Bit, PDC Bit, Hole Opener,Trenchless tools, Drag Bit and related Drilling Tools& equipments. 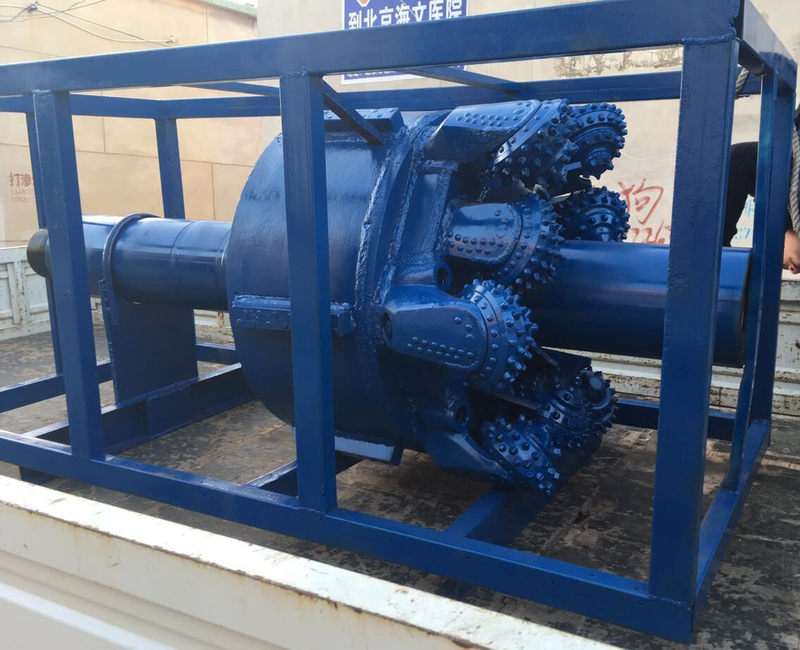 Widely used in the oil,natural gas,hydrology,address,ore drilling engineering and trenchless,product marketing the country and 30 countries and regions in the world. We offer a dynamic range of products and solutions, which you can trust to meet your industry demands. 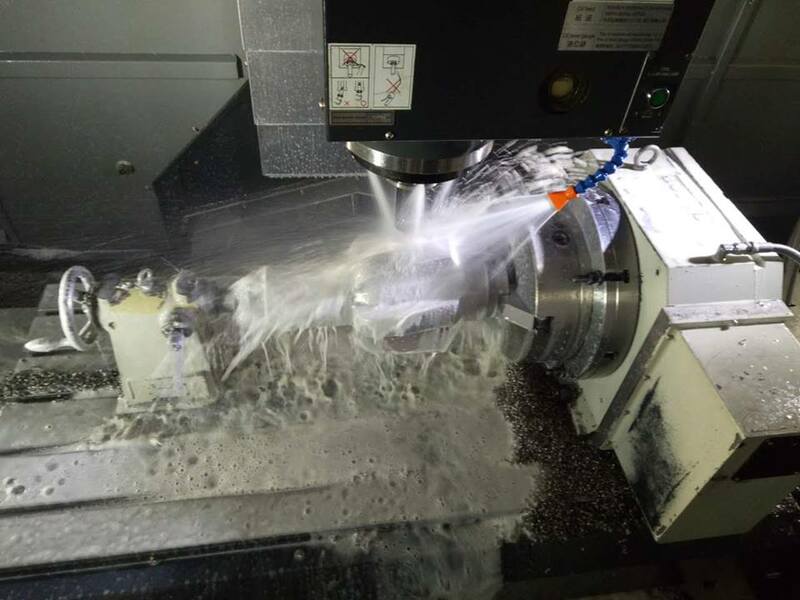 By working with drilling tool designers, customer part designs, drafting, implementation to machining fabrication, assembly and distribution, we are ready to meet any of your industry drilling challenge. Good reputation with public praise, adequate stock with prompt delivery, competitive price with optimized solutions. Don't be hesitated, contact with us immediately! Each product is manufactured and inspected in strict accordance with the industry's highest technical quality standards and API specifications. The quality assurance system established in accordance with the requirements of ISO 9001 ensures the best quality of the products and the effective operation of the company. Products are sold to the United States, Canada, Russia, Kazakhstan, Iran, Qatar, Sweden, Germany, Australia, Singapore, Mexico, Colombia and other more than 30 countries. 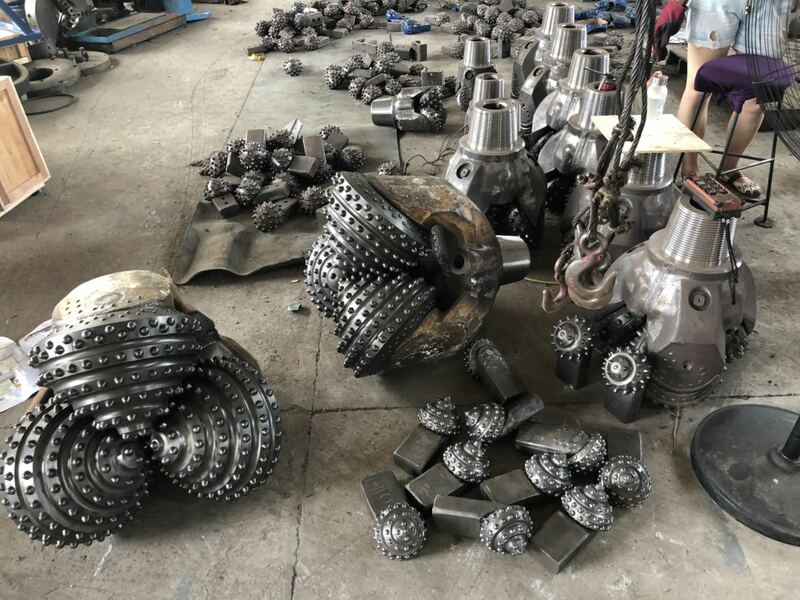 The sales volume reached 15,000 pieces of the roller cone, and the three-cone drill bit 5000 achieved first-class design, first-class manufacturing, first-class product cost performance, and first-class after-sales to achieve win-win for the industry, customers and the company. Professional team at your service ,2 doctoral professional R&D new technologies, 3 master students' drawing design, 5 undergraduate graduations. The company inspected the finished semi-finished products, 8 production masters with more than 10 years of experience and several production workers, 6 after-sales service personnel to provide professional technical answers 24 hours a day, 5 website operations and foreign trade personnel to communicate with customers in a timely and efficient manner . 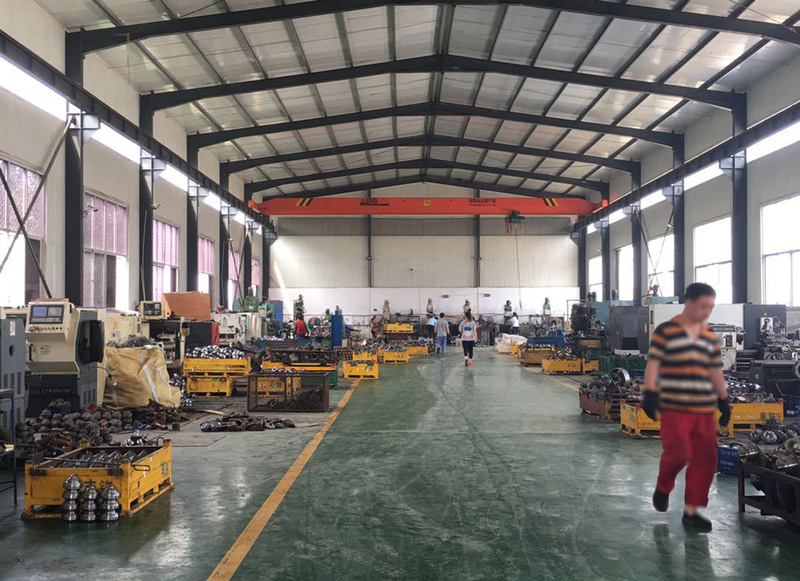 Our company is planning to build a new factory, adding 3 production lines, CNC machine tools, drilling machines, milling machines, quality testing equipment, etc. to ensure quality and timely delivery. Make sure that every quality product meets customer needs. Looking forward to working with you. Copyright © 2019 Hejian Deris Petroleum Drilling Equipment Co.,Ltd. All rights reserved.